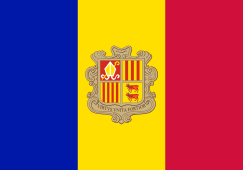 The Head of Government of the Principality of Andorra (Catalan: Cap de Govern del Principat d'Andorra), alternatively known as the Prime Minister of Andorra, is the chief executive of the government of Andorra. They are appointed by the General Council. The position was created in 1982 after constitutional reforms separated executive and legislative power. 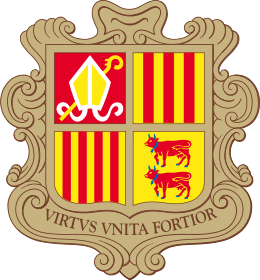 Òscar Ribas Reig was elected as the country's first Head of Government on 4 January 1982. 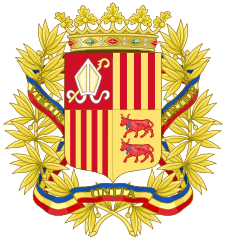 The current Head of Government is Antoni Martí, who has been in office since 31 March 2015.